Ernst Kaltenbrunner was an Austrian Nazi Party leader during World War II. 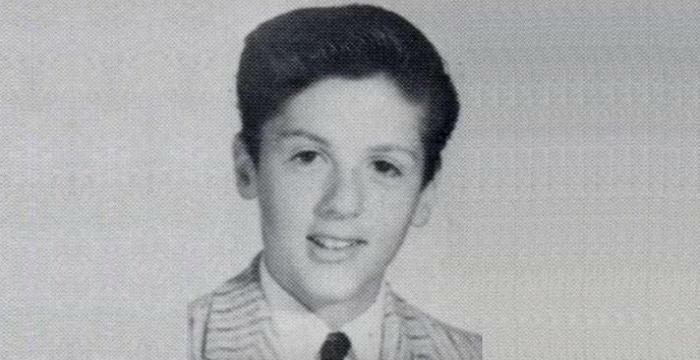 Check out this biography to know about his childhood, life, achievements and other facts about him. Ernst Kaltenbrunner was an Austrian-born Nazi Party leader during the World War II and a fanatic Hitler loyalist, who played a leading role in setting up the concentration camps and execution of the Jews. A lawyer by profession, he became the general in the Schutzstaffel (SS), and held the office of Chief of the Reich Main Security Office. After the union of Austria and Germany, he became the official head of the Austrian storm troopers. He also held the post of minister of state security in Austria for three years. 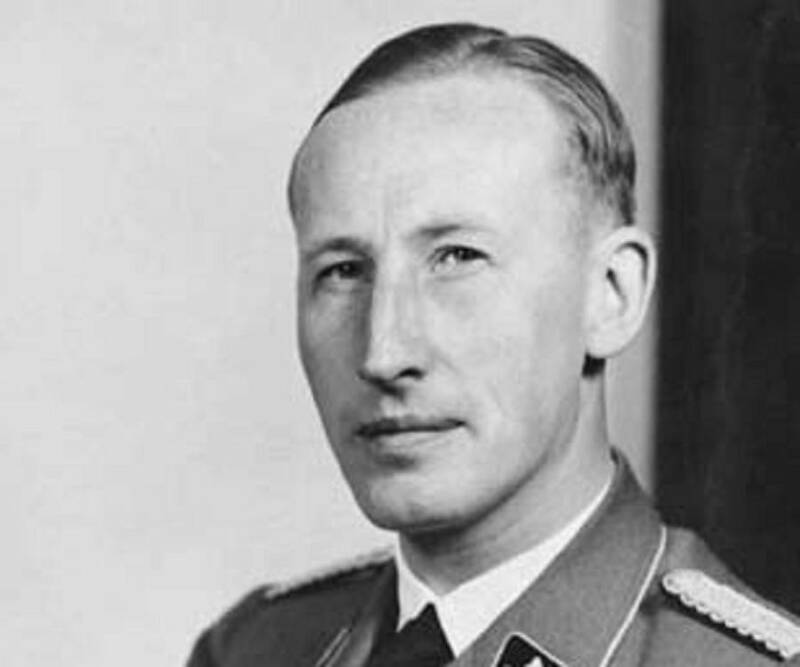 After the assassination of Reinhard Heydrich by Czechoslovak patriots, he was appointed to head Germany’s Reich Security Central Office, and was in charge of both the Gestapo and the Nazi concentration camps across Europe. A strong anti-Semite, he agreed with Heinrich Himmler, a leading member of the Nazi Party, that the gas chamber was the right method to execute the Jews. He was taken as a prisoner by the US troops in 1945, and was convicted of committing war crimes and crimes against humanity by the International Military Tribunal at Nürnberg. 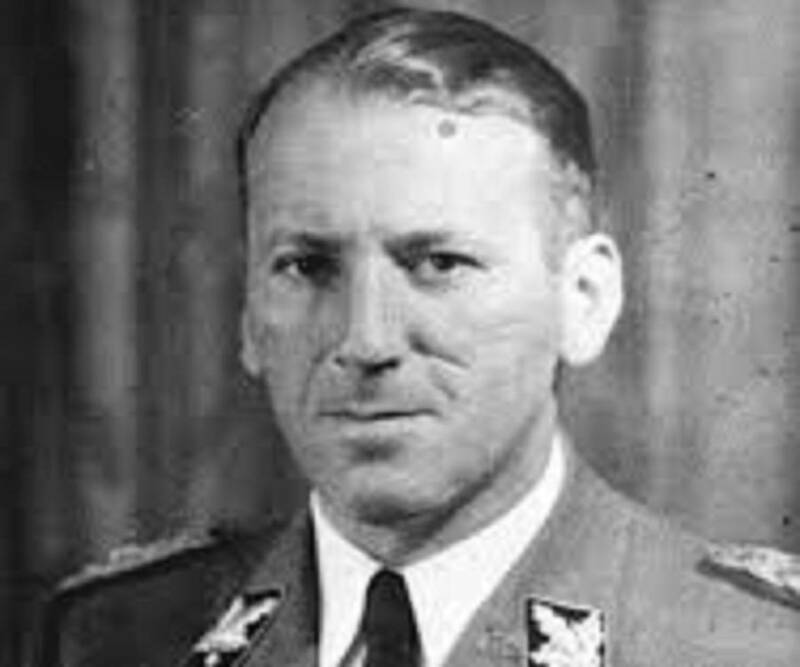 Kaltenbrunner was the highest-ranking member of the SS to be hanged to death. Ernst Kaltenbrunner was born on October 4, 1903, in Ried im Innkreis, Austria. His father was a lawyer and his family members were keen supporters of the Pan-German Movement. He attended Realgymnasium in Linz and then went to Graz University from where he obtained his doctorate degree in law in 1926. He worked at a law firm in Salzburg for a year and later opened his own office in Linz in 1928. Ernst Kaltenbrunner joined the Nazi Party as an NSDAP member on October 18, 1930, and the following year, he became the district speaker (Bezirksredner) for the party in Oberösterreich. 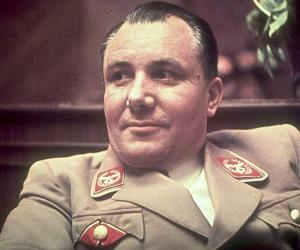 In the same year, he also joined the SS and became a legal consultant (Rechtsberater) for the party. In 1932, he served in this same post for SS Abschnitt VIII. In the early 1930s, he also began working at his father's law firm, and in 1933 he became the head of the National-Socialist Lawyers' League in Linz. 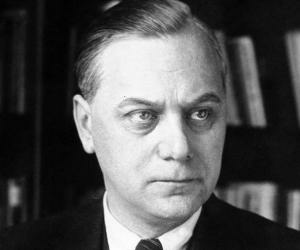 In January 1934, he was jailed for conspiracy by the Engelbert Dollfuss government. After he led a hunger strike, he was released along with 489 party members. In 1935, he was jailed again for conspiracy, and he lost his license to practice law. In 1935, he headed the illegal SS Abschnitt VIII in Linz, and was regularly in touch with Heinrich Himmler, Reinhard Heydrich, and Heinz Jost, getting their orders and monetary support for his Austrian comrades. The Austrian authorities arrested him in 1937 for heading the illegal Nazi Party. He actively assisted in the annexation of Austria into Nazi Germany in March 1938. Thereafter, he held the post of the state secretary for public security in the Seyss-Inquart cabinet, and was promoted to SS-Brigadeführer in March 1938, and later to SS-Gruppenführer (lieutenant general). During this time, he also helped in establishing the concentration camp at Mauthausen near Linz. In the same year, he was appointed High SS and police leader for Donau, and he held the post till 1943. Kaltenbrunner, a committed anti-Semite, was present at a meeting in 1940 between Hitler, Goebbels, Himmler, and Heydrich, where it was decided to gas all Jews who were incapable of heavy physical work. Under Kaltenbrunner's command, the persecution of Jews picked up pace. Admist all his duties, he developed an intelligence network across Austria, impressing Heinrich Himmler, who assigned him as chief of the RSHA in 1943. After the assassination of Heydrich in June 1942, he replaced him as the chief of the Reich Main Security Office. He also replaced Heydrich as President of the International Criminal Police Commission, which is today known as Interpol. Kaltenbrunner inspected the Mauthausen-Gusen concentration camp on a regular basis. He selected 15 prisoners to demonstrate three methods of killing—by shooting in the neck, hanging, and gassing. In October 1943, he ordered Herbert Kappler, the head of German security services in Rome, to deport the Jews by train to Auschwitz concentration camp for eradication. He also assisted in the process of rounding up and deporting Hungary's 750,000 Jews. He was also responsible for heading Operation Long Jump to assassinate Stalin, Churchill, and Roosevelt. However, Soviet intelligence agent Gevork Vartanian thwarted the mission. After the failed conspiracy to kill Hitler on July 20, 1944, Kaltenbrunner was given the responsibility to investigate the attack. After the military coup against Hitler was revealed, Kaltenbrunner arrested all people connected with the attempted coup. He executed 5,000, and sent thousands of others to concentration camps. He also ordered the killings of many members of the conspirators' families. On November 15, 1944 he was awarded the Knights Cross of the War Merit Cross with Swords. He was also awarded the NSDAP Golden Party Badge and the Blutorden (Blood Order). In December 1944, he was granted the rank of General of the Waffen-SS. As the Chief of RSHA, Kaltenbrunner issued a decree on February 6, 1945, that allowed policemen to shoot people at their discretion and without judicial review. By early 1945, the power of the Germans was deteriorating fast, as a result of the Allied bombing campaigns and the approach of the Red Army. The Germans launched a counter campaign, which was not successful. This served as a major blow to Himmler's standing with Hitler, enabling Kaltenbrunner to enjoy a greater degree of autonomy in Austria. On April 18, 1945, Kaltenbrunner became the Commander-in-Chief of the remaining German forces in Southern Europe. But on realizing that the end of the Nazi regime was near, Kaltenbrunner fled to Altaussee in late April 1945. On May 12, 1945, Kaltenbrunner tried to flee, disguised as a doctor with a false name. However, his mistress chanced to spot him, and called out his name, leading to his identification and arrest by the Allied troops. However, a first-hand account of the arrest from CIA documents states that the American soldiers were actively searching for Kaltenbrunner, and were confident that they had arrested the right man when his mistress called out his name. After the World War II, the Allied forces held a series of military tribunals called the Nuremberg trials, under international law and the laws of war. At the Nuremberg trials, Kaltenbrunner was charged with crimes against peace, war crimes and crimes against humanity. During the initial trials, Kaltenbrunner was absent because he suffered from subarachnoid hemorrhage. After he was released from a military hospital, the tribunal denied his request for pardon. Ernst Kaltenbrunner pleaded not guilty to the charges indicted against him. During cross-examination, he stated that all decrees and legal documents which bore his signature were "rubber-stamped" and filed by his adjutants. He also argued that his position as RSHA chief was only in title, and that it was Himmler who actually committed the atrocities. 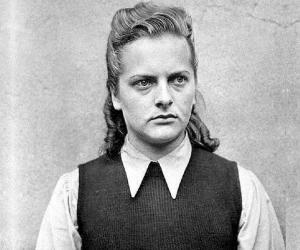 On September 30, 1946, the International Military Tribunal found Kaltenbrunner not guilty of crimes against peace. 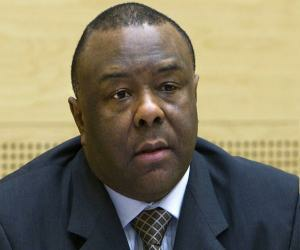 However, he was found guilty of war crimes and crimes against humanity. On October 1, 1946, he was sentenced to death by hanging. He was hanged on October 16, 1946, in Nuremberg. His body was cremated at the Eastern Cemetery in Munich and the ashes were scattered in a tributary of the River Isar. On January 14, 1934, Kaltenbrunner married Elisabeth Eder, who was a Nazi Party member. They had three children. He also had twins, Ursula and Wolfgang, with his long-time mistress Gisela Gräfin von Westarp. In 2001, a Dutch citizen on vacation found Kaltenbrunner's personal Nazi security seal in an Alpine lake in Styria, Austria, 56 years after he had thrown it away in an effort to hide his identity. The words "Chef der Sicherheitspolizei und des SD" (Chief of the Security Police and SD) are engraved on it.